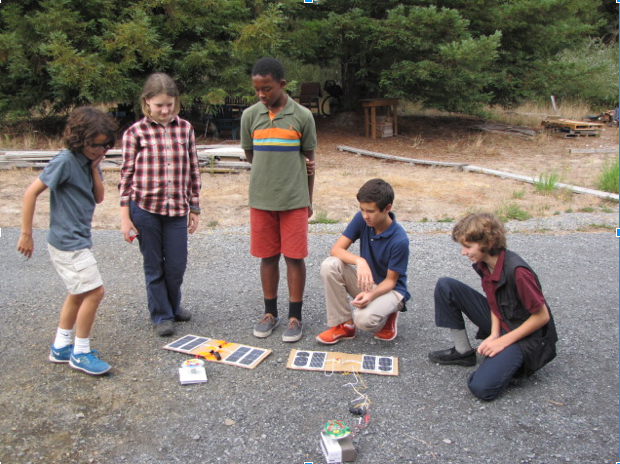 Middle school students at The Renaissance International School (TRIS) recently had the opportunity to really delve into solar energy! 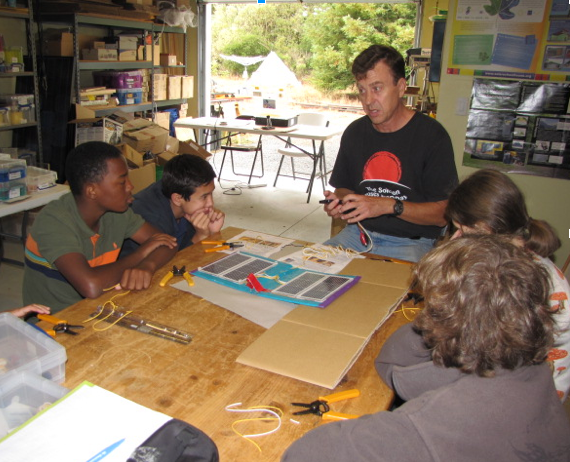 Thanks to Tor Allen, founder of Solar Schoolhouse, for a fascinating day spent exploring solar energy! Students had the opportunity to consider different aspects of today’s energy crisis and to explore how solar energy can contribute to a cleaner future. 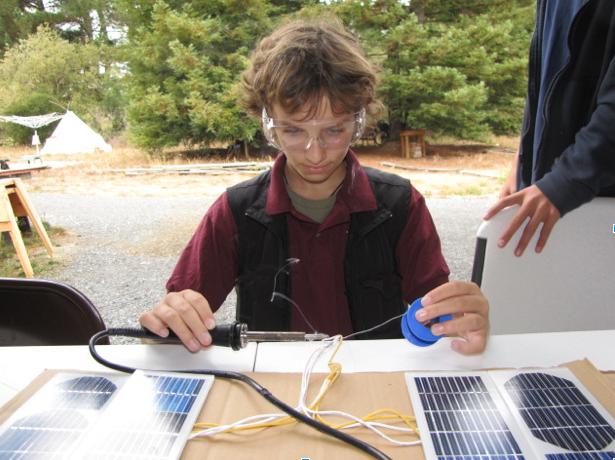 They were particularly excited to be able to build their own solar charger and battery, complete with accessories! Soldering was a big hit! The students are considering taking these home-made tools to China to support their participation in discussions on renewable energy at the Montessori Model United Nations. Students found it interesting to discover how easy it was to build a small system that could provide someone with clean light or a way to cook, thereby increasing their quality of life….if only policies could keep pace! It was definitely something to think about. Following our visit with Tor, it was exciting to see another aspect to the question of solar energy. Thanks to Evan Forbes for giving our students a great presentation on solar energy. Students were able to understand what the main issues with the use of fossil fuels are (pollution, release of carbon into the environment and subsequent consequences, and use of water) and to compare this with solar energy. It was interesting to note that although China is now the world’s leader in amount of solar energy used, Germany is the world’s leader for solar use per capita - and it receives about as much sunlight as Alaska! It was nice to hear that we are moving in the right direction in California, where we aim to ensure that 30 percent of our energy use comes from renewable sources by the year 2020. Renewable energy is the industry of the future...at present, it doubles in size every 2.5 years. Who knows, maybe one of our students will find his or her place in this movement for a sustainable future. What does it mean when we say “renewable energy”? 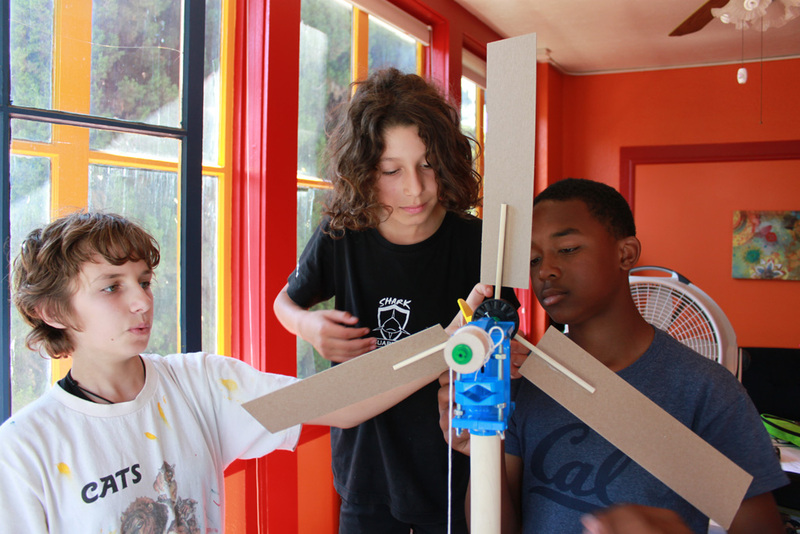 This week, students built a mini wind turbine using a Kidwind kit which allows students to examine the different factors that can influence the efficiency of the turbine. The students focused on examining whether the orientation of the blades on the wind turbine had an impact on the power generated. Needless to say, it was very exciting to watch their enthusiasm when they were able to answer this question so concretely. They are looking forward to seeing how else they can use their turbine! Students from Oakland, Berkeley, Moraga, Alameda and throughout the San Francisco east bay attend The Renaissance International School's Montessori middle school program. There was a feeling of suppressed excitement in our Montessori middle school classroom this morning. The students were eagerly anticipating the arrival of Hiromi Uno (a graduate student at the Power Lab at UC Berkeley), who was coming to work with them on the topic of biodiversity. Hiromi started off by giving a presentation to the Junior High and Upper Elementary classes. She posed the question: “What is biodiversity?” and led the students in an exploration of the topic. She shared how many species are known in many different taxa (mammals, birds, fish, plants, etc.). Students were particularly impressed with the number of insect species! At the beginning of the presentation, Hiromi had asked the students to guess how many species live on Earth - some guessed 5,000,000….which is the approximate number of insects by themselves! Hiromi also talked to the students about research that she carried out in Malaysia, where she compared the biodiversity of different types of streams. It was wonderful to see the students work with the concepts of α- and β-diversity as they mentally tallied up numbers to see where the diversity was the greatest. Hiromi concluded the presentation by sharing some of the challenges to biodiversity today: habitat fragmentation, poaching, pollution, etc. and asking the students to consider how these factors are important. Hiromi then led the middle school students on an exploration of Sausal Creek in neighboring Dimond Park. Students were able to collect a variety of different aquatic insects. 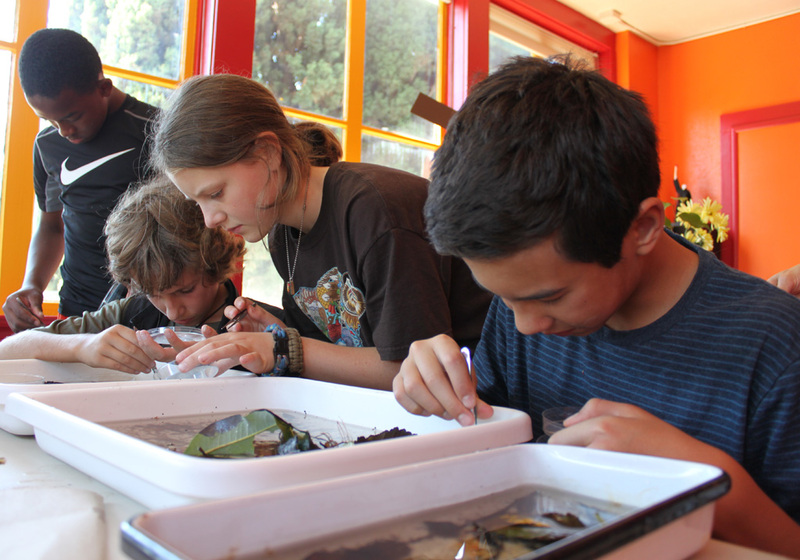 They also discussed the different types of habitat found in the creek and the different factors that can make life more challenging in a variable aquatic environment such as Sausal Creek. Students then helped transport the specimens back to the classroom where they spent an hour happily examining them under a dissecting microscope. Their “catch” ranged from dragonfly larvae to mosquito larvae (some may have been fed to the class’ beta fish!). One of the most interesting finds was a flatworm. After hearing about the regenerative powers of this special animal, the students cut it in half so that they could observe this process. When we finished, all the specimens were returned to the creek, with the exception of the flatworm. What an experience! It certainly made this group of middle school students happy! 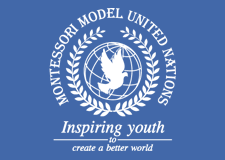 The Renaissance International School (TRIS) will be sending a student delegation to the Montessori Model United Nations (MMUN) in Zhengzhou, China being held in November of this year. TRIS is currently the only California school participating in the conference. 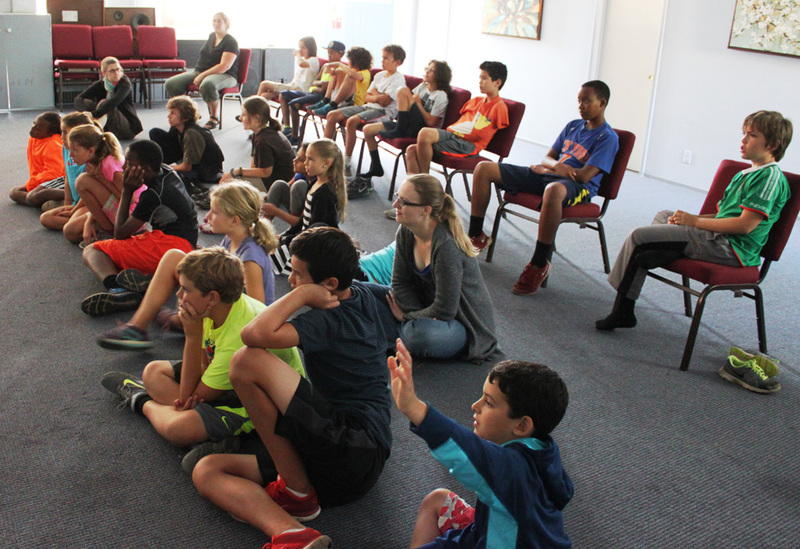 Thirteen students, ranging in age from 10 to 14 years old, in TRIS’s Upper Elementary and middle school levels, will be attending the conference, accompanied by head of school, Leslie Hites and faculty members, Nathalie Hites and Emily Ahsoon. The trip is partially subsidized by the Henan Ministry of Education. The remainder will be paid for by students’ families and through school fundraising efforts. Students are preparing for the conference during a summer program at TRIS in which they are learning about the United Nations and researching Costa Rica and Thailand, the two countries they will be representing. At the conference, students will be showcasing their knowledge through debates, public speaking and visual representations. Participating in MMUN supports TRIS’s philosophy of developing world citizens, and the experience gives students the opportunity to interact with people from around the world and helps them to understand other cultures first hand. Following the conference, the TRIS delegation will go on a three-day tour. They will visit the Shaolin Temple, the Longmen Grottoes, and the city of Kaifeng, the birthplace of Chinese civilization. The Renaissance International School is a Montessori school in Oakland, CA for children ages 2 years old through middle school. The school attracts students from Oakland, Berkeley, Moraga, Alameda and other San Francisco East Bay cities. Graduates of this Montessori school attend top public and private San Francisco Bay Area high schools including Head Royce, The College Preparatory School, Bishop O’Dowd, Bentley School, Lick-Wilmerding, and Oakland Tech. The Primary I class had some interesting new visitors during the last month of school--10 caterpillars that were very hungry. The children observed them growing in size daily. The caterpillars doubled their size within a week until they climbed up to the top of the cup and started building their chrysalides. 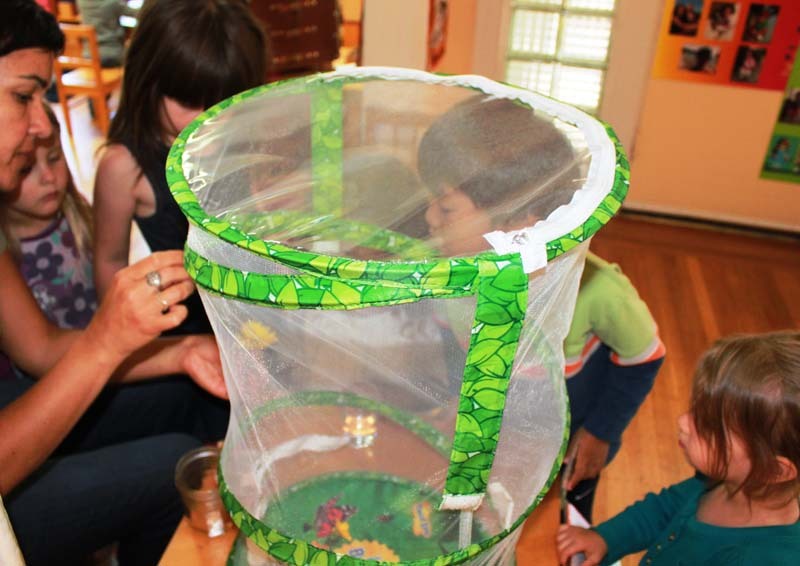 The children waited patiently for a week for the first butterfly to blossom, and were delighted with the beautiful butterflies that finally emerged. The children read about and studied the life cycle of the butterfly. Some children drew or wrote about the butterflies. Others brought books to share with the class on the topic. The experiment of germination started more than a month ago and it is up and going in our garden. We had three clear glass containers with a bean, cotton balls and a piece of white cardboard. We placed one in the dark and added water. We placed one in the sun with water and the other with no water. The children had fun watching, observing and guessing what would happen. 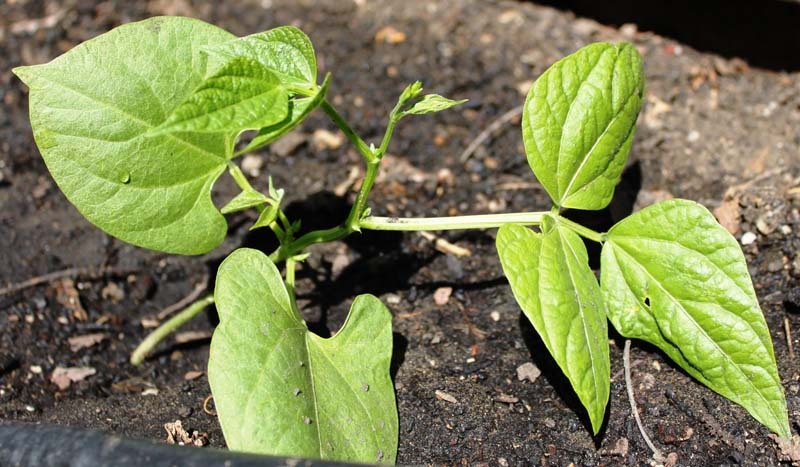 In our outside garden, we planted the one with sun and water and it is finally growing. The children are thrilled and speculating how this plant will turn out. When you visit or tour The Renaissance International School to learn about our Montessori program, please feel free to stop by our garden and take a look at our plants. I’m sure the children will be happy to share information about them.